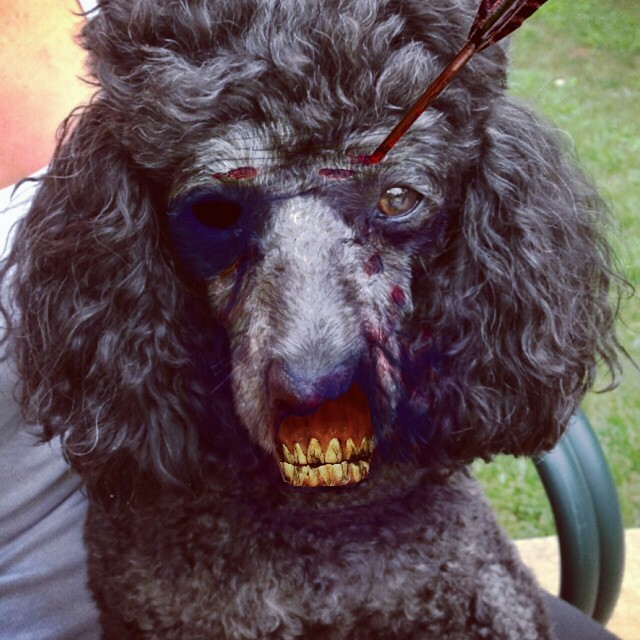 Zombify has been roaming around out in the wild for a couple weeks now, and we couldn't be more impressed (terrified?) 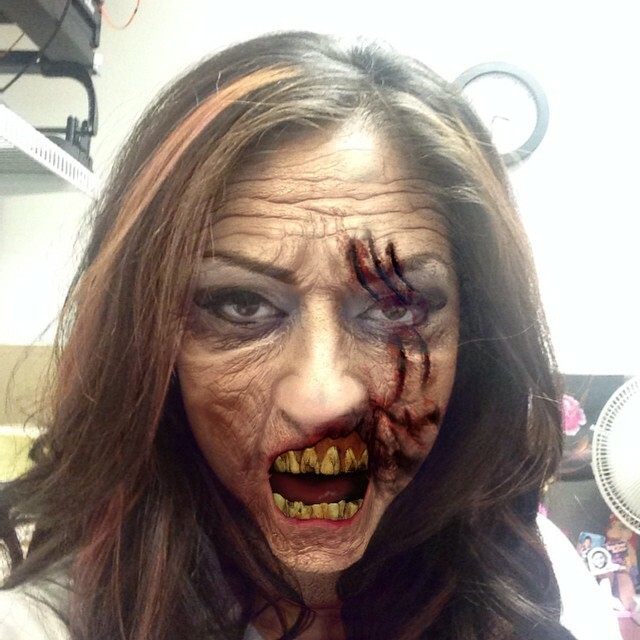 by the frightening zombies that we've seen from our app. 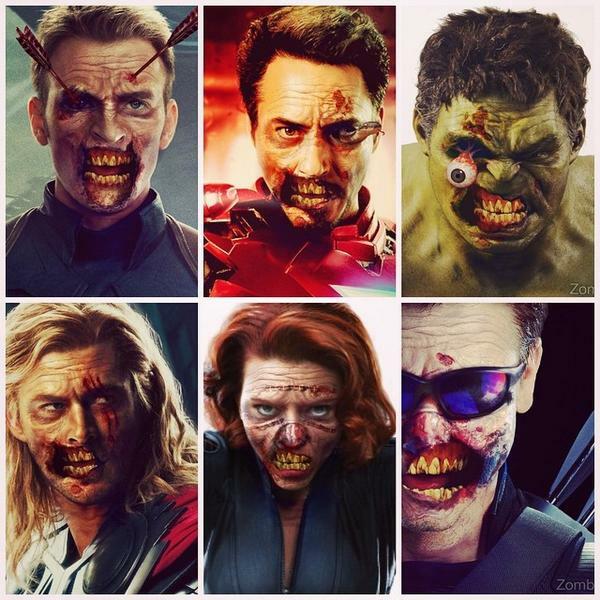 Dangling eyeballs, missing jaws, arrows in heads...this is one killer looking army of zombies. 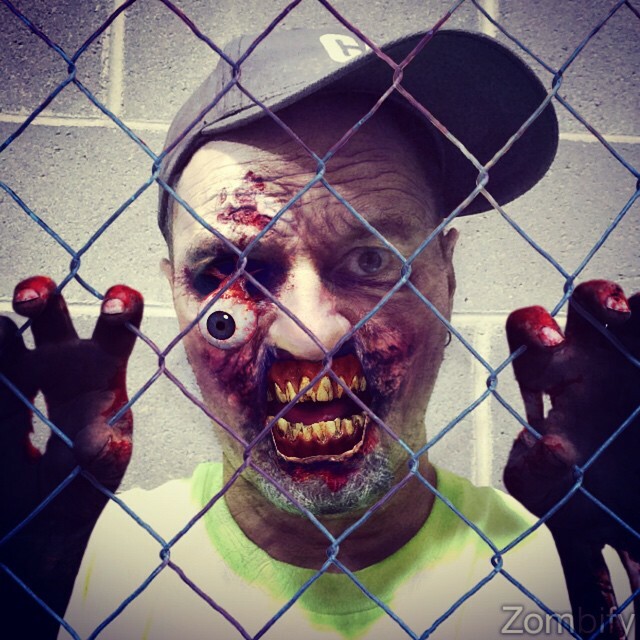 Take a peek at the freakiest of the freaky undead creations, and then share your own. 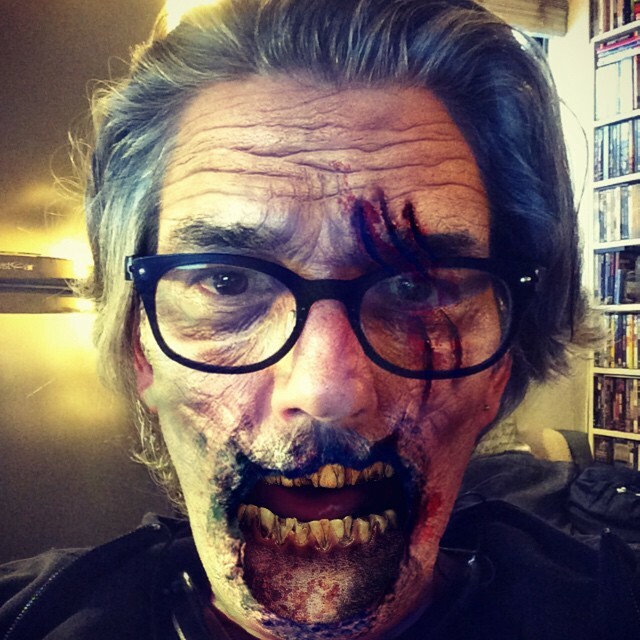 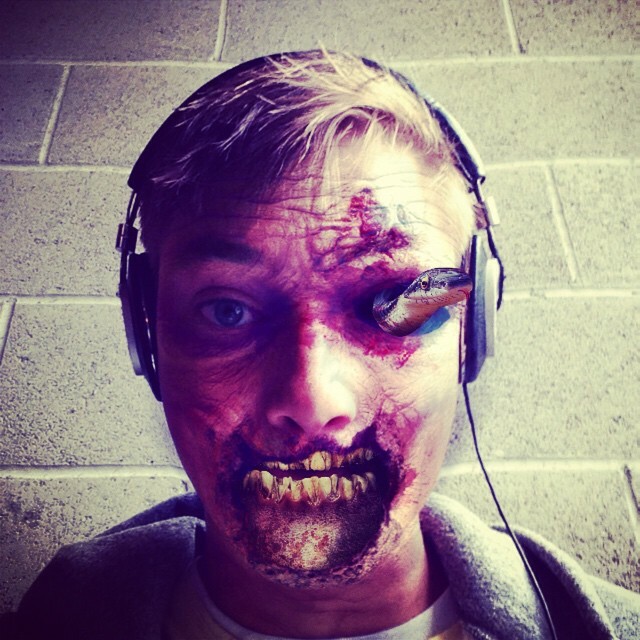 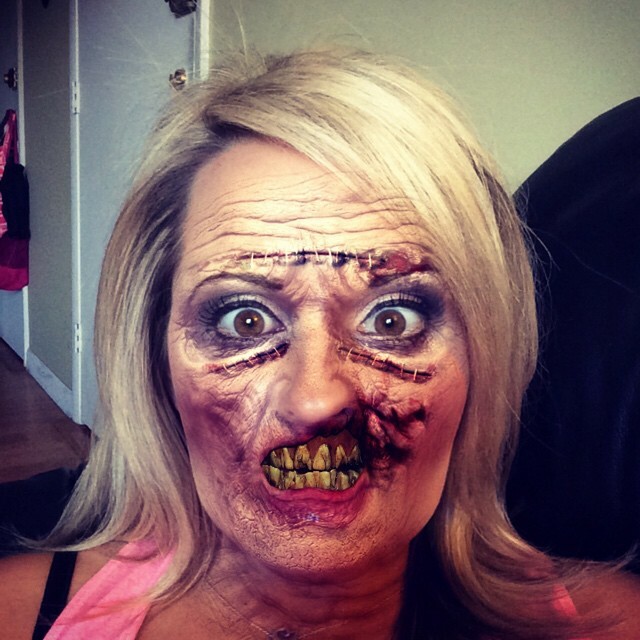 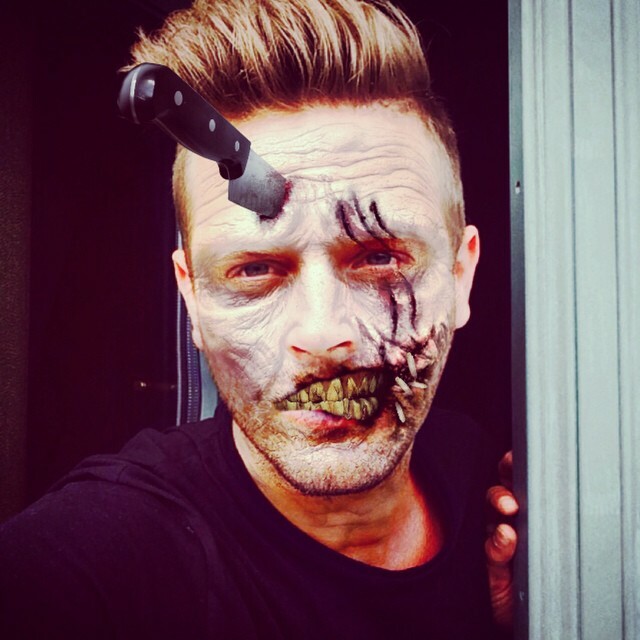 We're scouring Instagram and Twitter for your photos tagged with #zombify, so get to sharing! 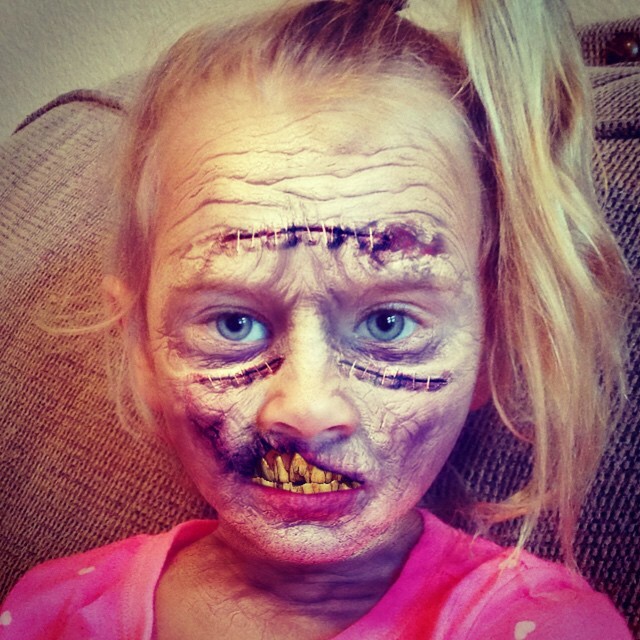 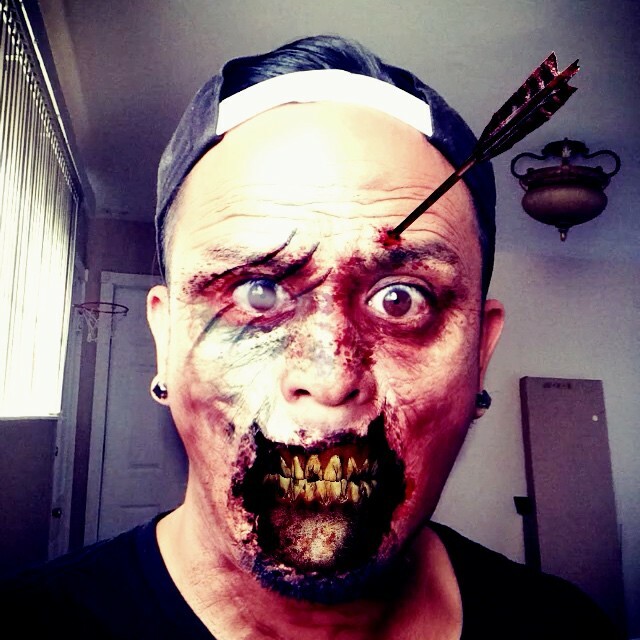 Pro-tip: every time you share a photo or video from Zombify, you gain "bites" which can then be used to unlock gruesome new face effects. 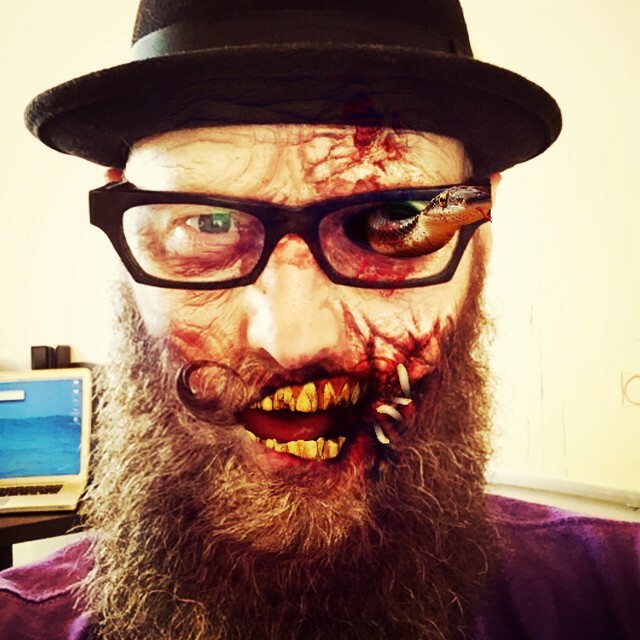 And every time someone installs the app from your "bite", you gain an "infection" -- the sky's the limit, zombie friends!